While nature is great and absolutely beautiful, I LOVE having the opportunity to shoot on location. 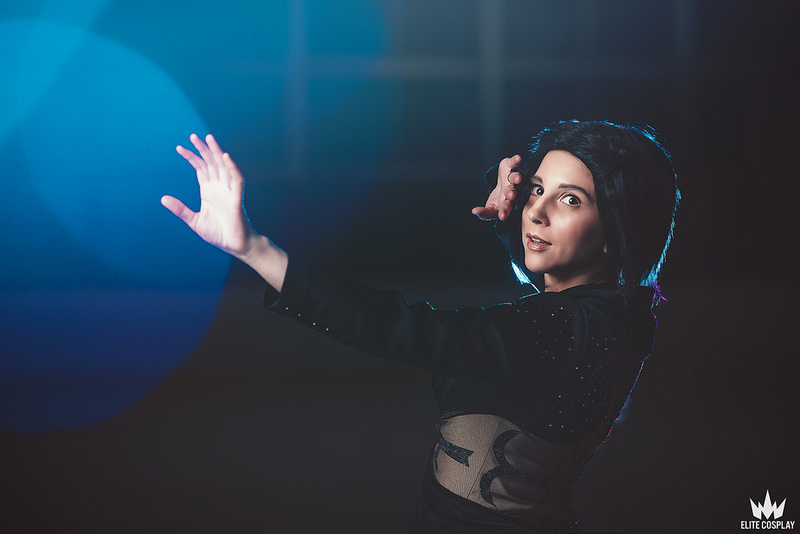 Alison knew she wanted to do a Yuri on Ice photoshoot with us, but we were having problems with the logistics of it. 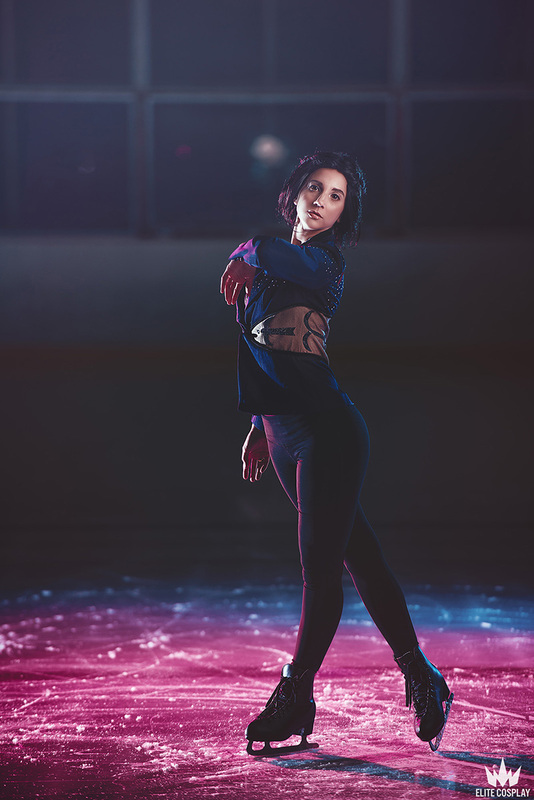 We actually had settled on just doing the photoshoot in a studio, but I poked around and saw a local rink that rented it out by the hour. The only downside was it had to be on a weekday and we could only go there at the crack of dawn or late at night. We opted for a late night shoot and we loved what came out of it!